Luxury Resorts West is an experienced team of professionals that specialize in Developing, Marketing and Selling our own fractional Real Estate Resort Properties as well as providing management services for other developers. 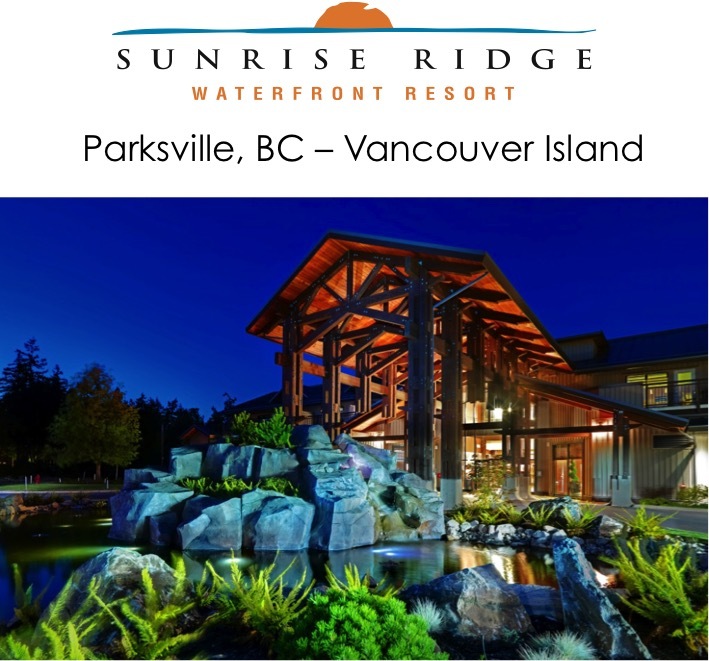 The latest fractional ownership opportunity, Sunrise Ridge Waterfront Resort is located in Parksville, BC, on Vancouver Island, overlooking the sandy beaches and calming waters of the Strait of Georgia. 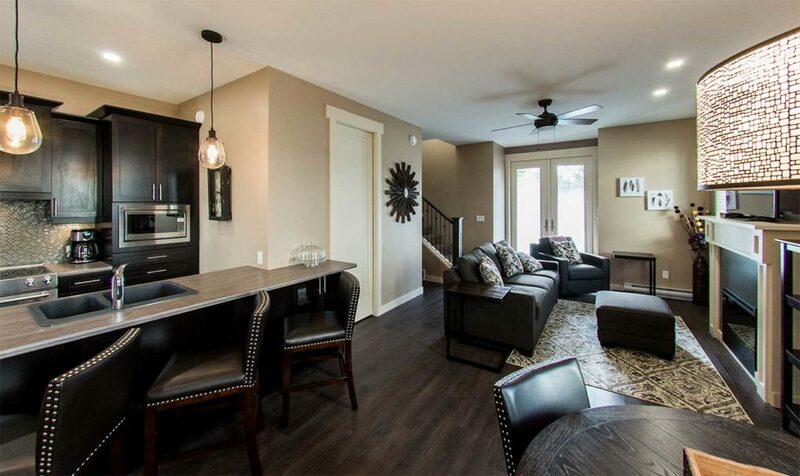 Luxury Resorts West is an experienced team of professionals that specialize in Developing, Marketing and Selling our own fractional Real Estate Resort Properties as well as providing management services for other developers. Combined, our team has over 50 years of experience in construction, resort development, accounting services, sales and marketing of Fractional Real Estate. When you entrust your investment with Luxury Resorts West Properties you can expect the utmost in quality, customer service and experience. Over the past 11 years, the Officers and Directors of the Corporation have been involved in the acquisitions and development of real estate properties in British Columbia, Alberta, and Belize, CA. 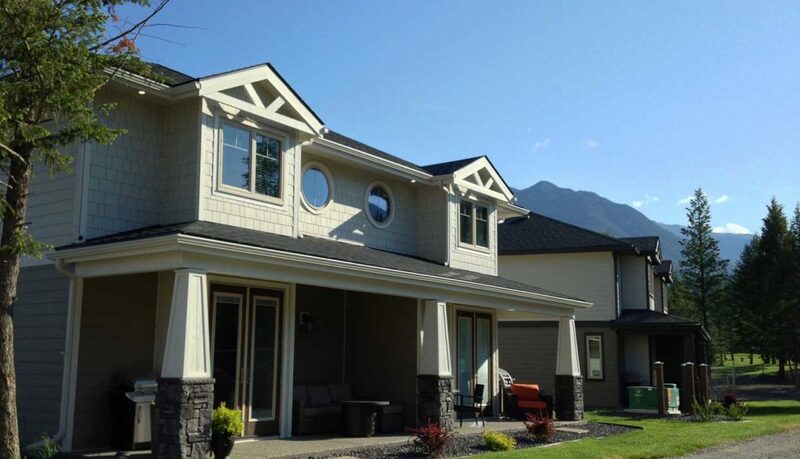 Our latest projects are located in Radium Springs & Parksville, BC. 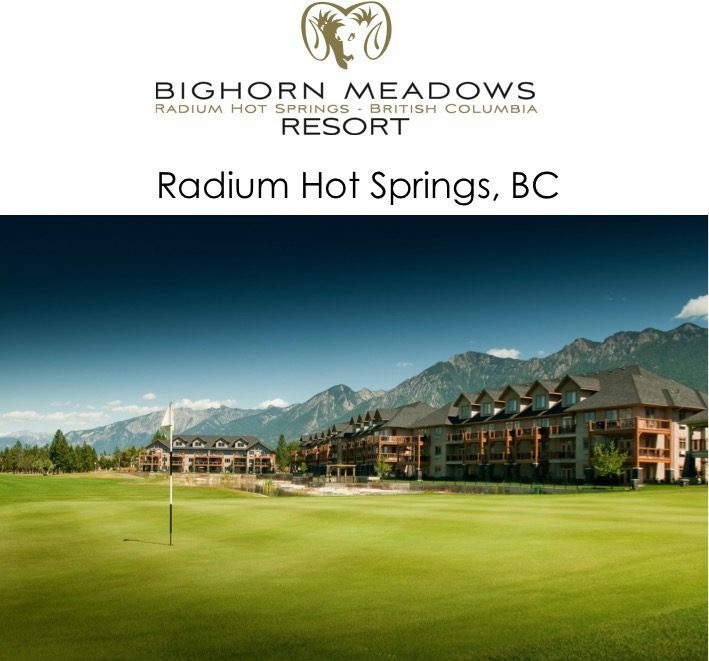 A 180 unit mixed use resort development between the 9th and 10th fairways of The Springs at Radium golf course in Radium Hot Springs, BC. This resort is located between the Columbia River and Rocky Mountains. The resort is fully managed and two-thirds complete. A 155 unit mixed use resort development situation on the waterfront just south of Parksville, BC on Vancouver Island. 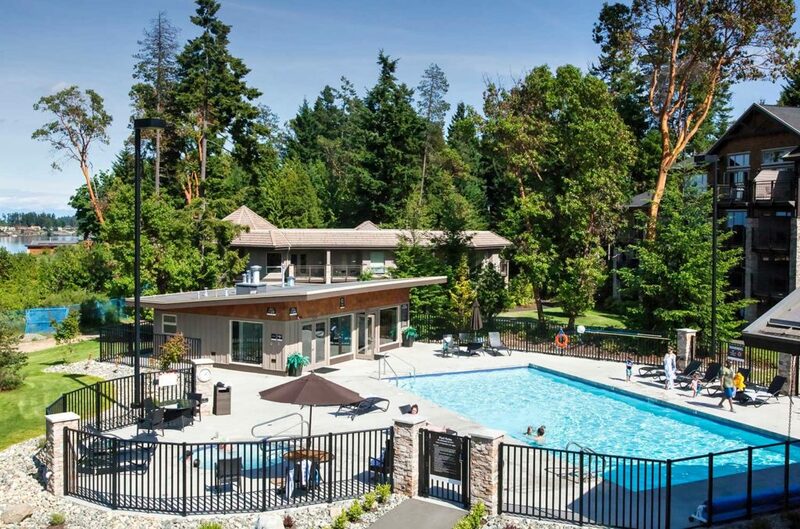 This resort has direct access to Craig Bay and is within walking distance to several restaurants, spas, shops, family activities, and Rathtrevor Provincial Park. The Owner Enhance Program is an owner upgrade program that incorporates 3 individual vacation ownership programs to offer a variety of travel options.